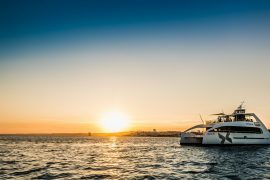 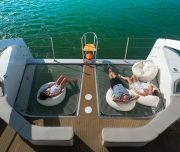 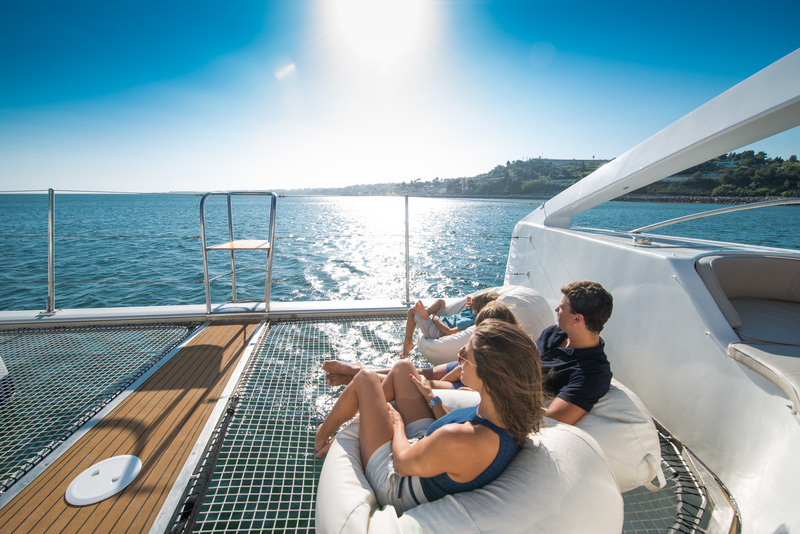 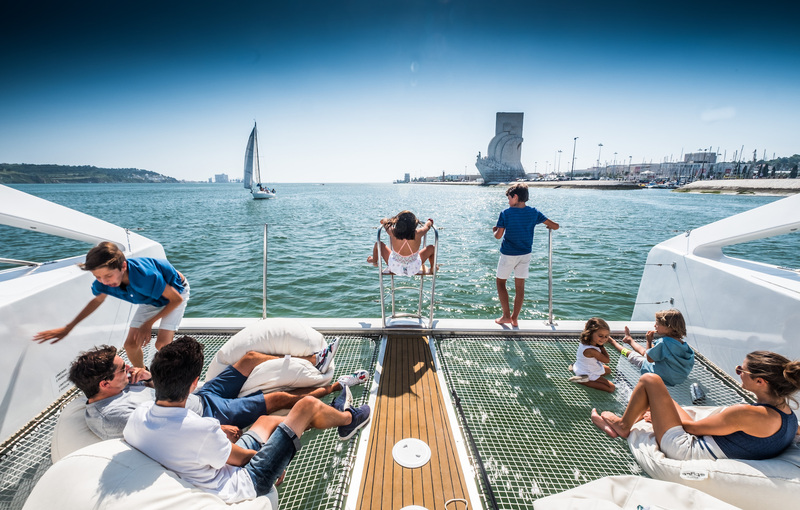 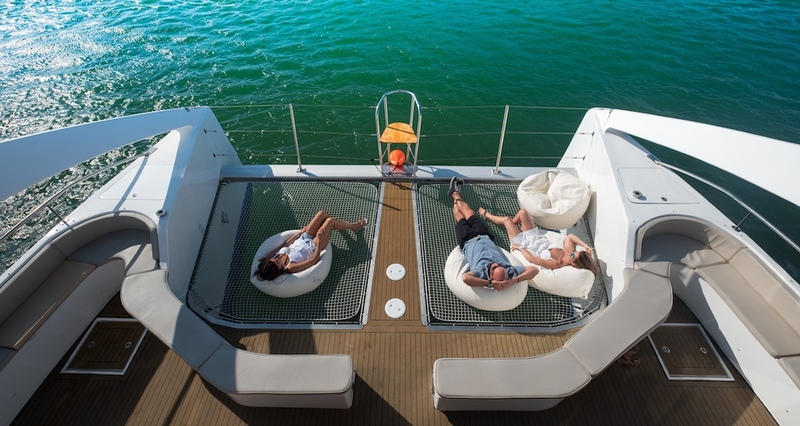 Get to see the best views of our amazing coast on an exclusive cruise on luxury yachts! 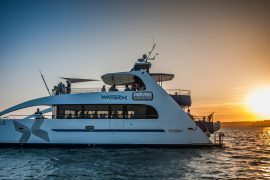 Choose from among our wide fleet the boat that suits better your group and your plan, and embark for a unique experience. 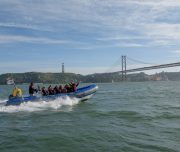 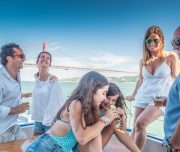 Feel free to trace your itenerary with the help of our qualified crew, and choose where, and when, would you like to set off for the descovery of the most privileged perspectives and beautiful landscapes of our shore. 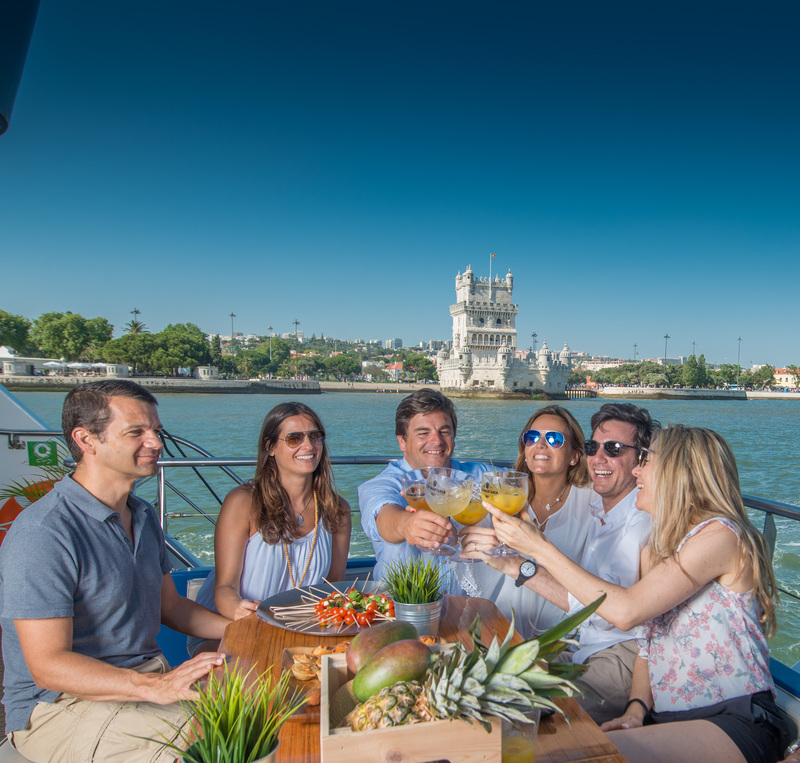 Take a look at our bar and catering suggestions, and enjoy a custom premium service of your prefered options, confortably instaled on the pleasent interior and exterior, areas, while living unforgetable moments. 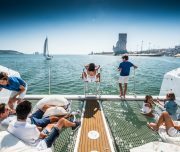 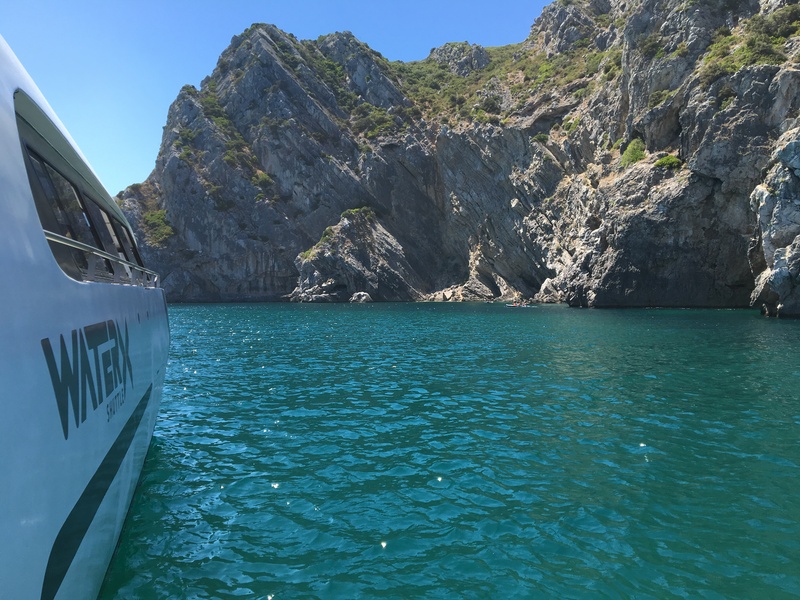 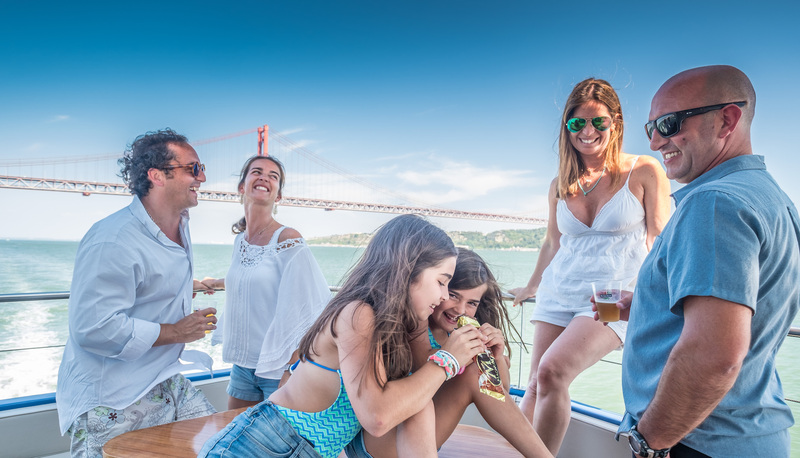 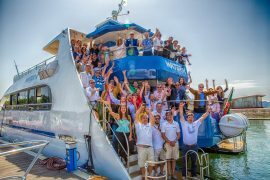 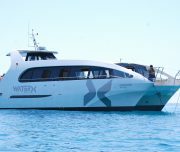 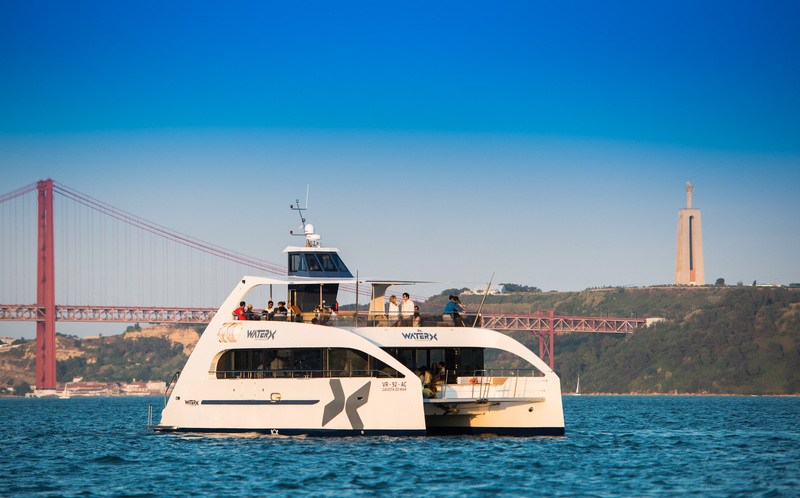 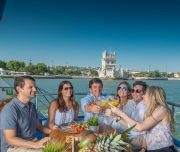 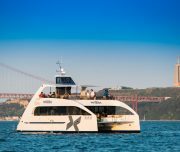 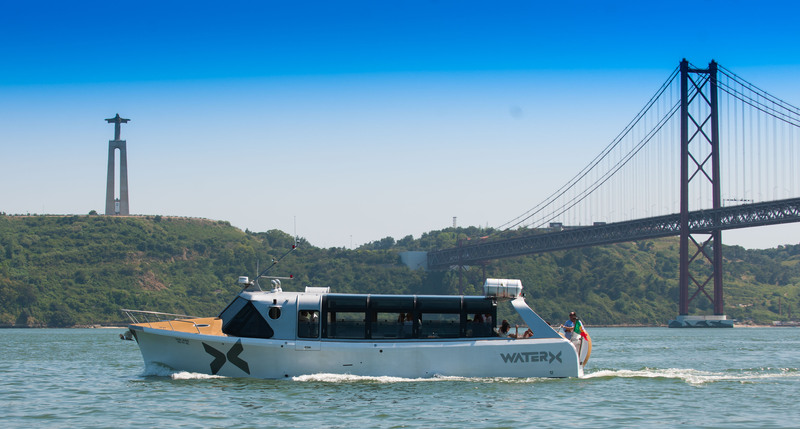 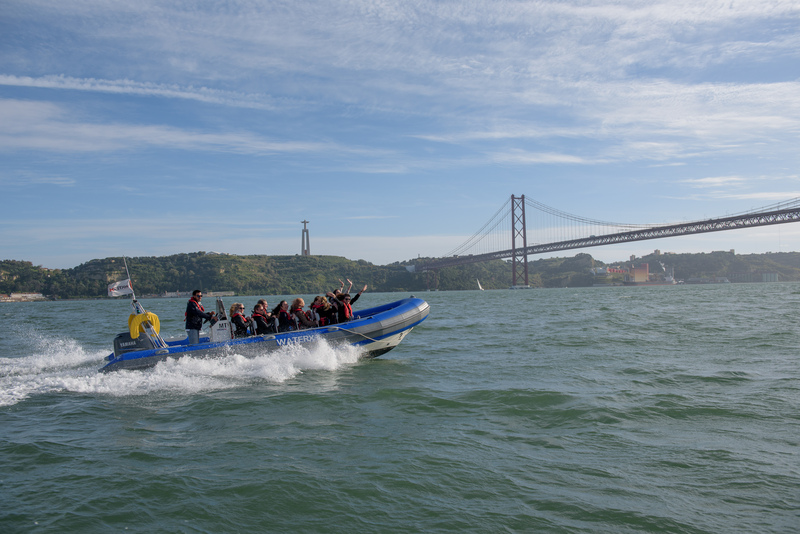 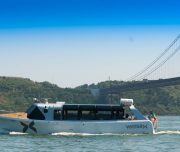 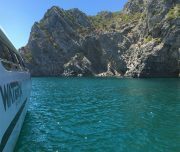 Make this an even more memorable experience by adding one of our adicional services – Tour Guide; Dj or Live Music; wine tasting; kayaks and paddle boards; etc – and ensure funny moments on board! 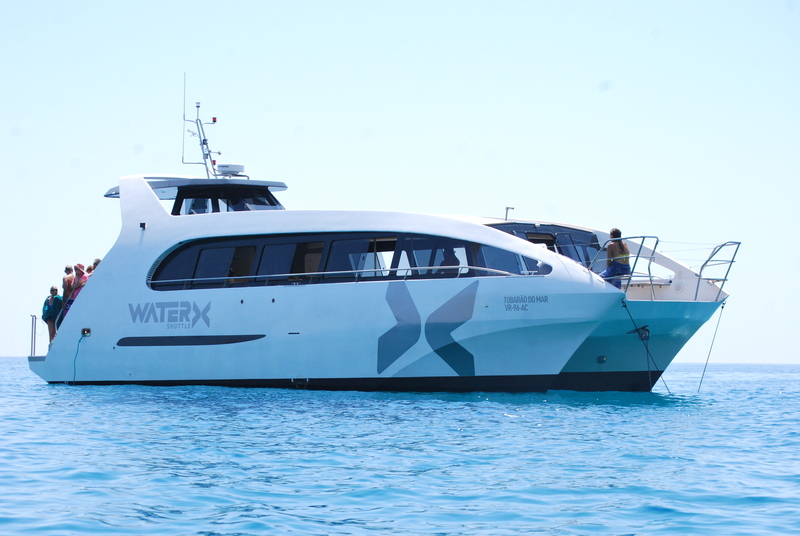 Come on board and let us take you on a magnificent journey!